Did you know the ANSI/IICRC S520 Professional Mold Remediation Standard is the most important risk management tool ever conceived for the mold remediation business?Is that hard to believe? I suspect many don’t know why the S520 is a risk management tool. Some may even contest the validity of the statement. In fact, while this article focuses primarily on the S520, any ANSI/IICRC standard can be a risk management tool. 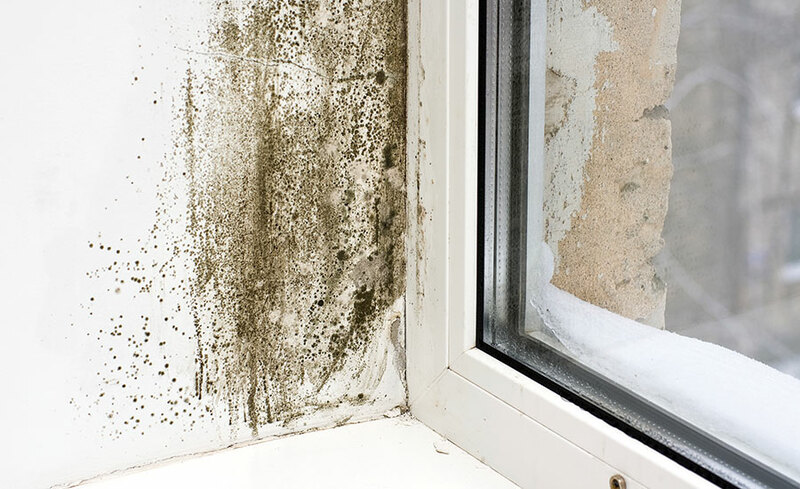 It is hard to connect the dots between the S520 Standard and risk management unless you know something about the ANSI-approved consensus drafting process, and managing mold remediation risks. Let’s connect the dots. This was my third go-around on the consensus drafting committee of the S520. I also served on the drafting committees of two editions of the S500. That experience, paired with founding an insurance brokerage firm focused on insuring restoration firms, gives me a closer look at these standards than most. In addition, I have a four technical degrees in risk management and am approved to teach insurance agents errors and omissions loss avoidance continuing education courses across the country. ARMR helps local insurance agents insure more than one thousand mold remediation firms. In our work as specialized business insurance brokers, we have reviewed thousands of unique losses of restoration and remediation companies. This provides us with unique insight into the risks inherent in each sector — including mold remediation. So why does the IICRC have an insurance and risk management professional sitting on the drafting committees of the S500 and S520? It’s because every wordin those documents has been put under the microscope to avoid creating a risk management problem within the document for the remediators using it.